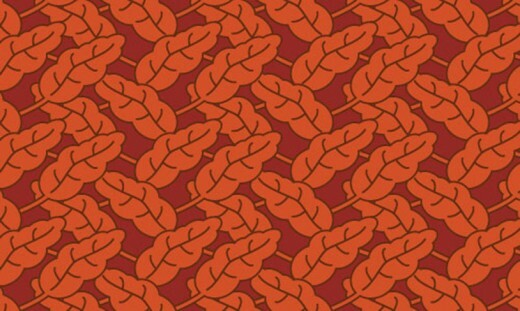 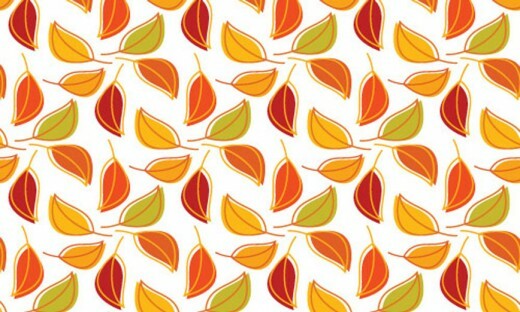 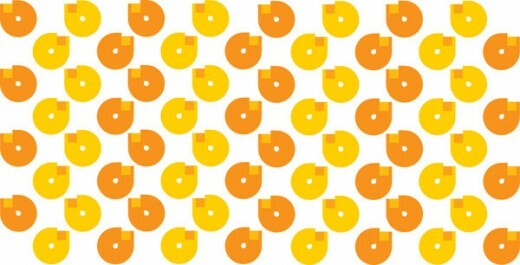 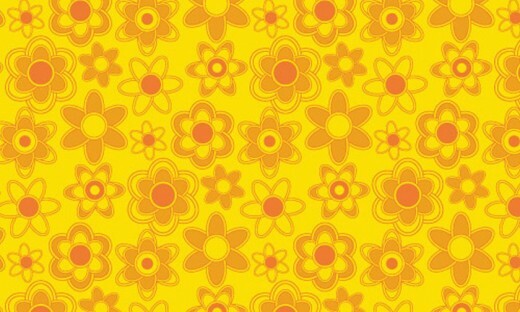 A pattern is an image that is repeated, or tiled, when used to fill a layer or selection. 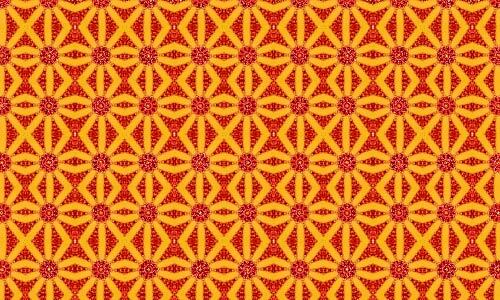 The use of repeating patterns in photoshop can help to produce attractive website backgrounds with very little effort, and of course patterns have other uses as well. 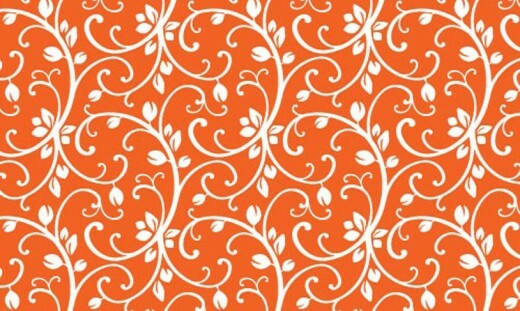 Orange represents creativity, ambition and drive that brings bright and warmth not only with emotions but color and meaning. 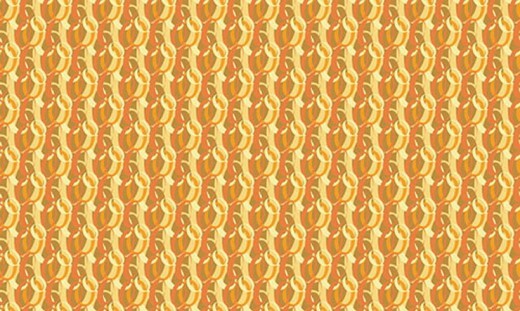 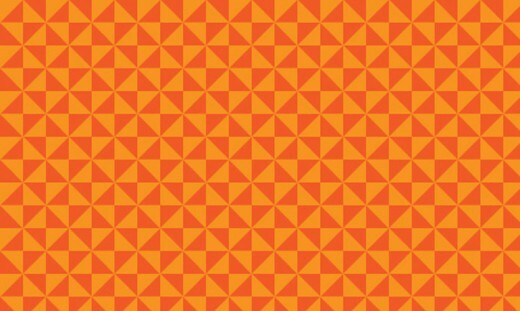 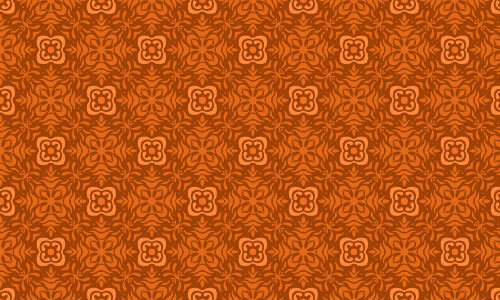 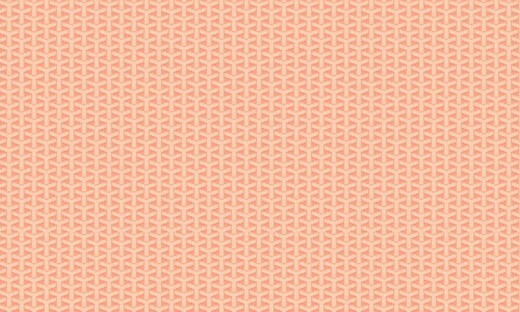 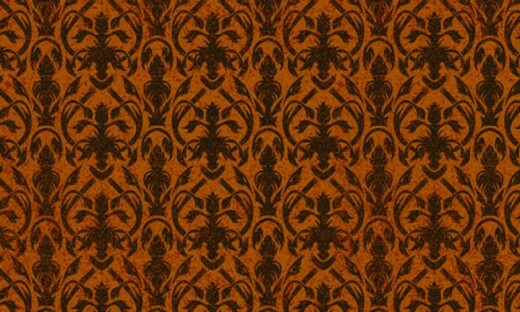 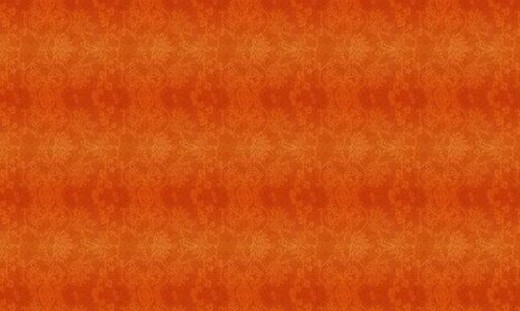 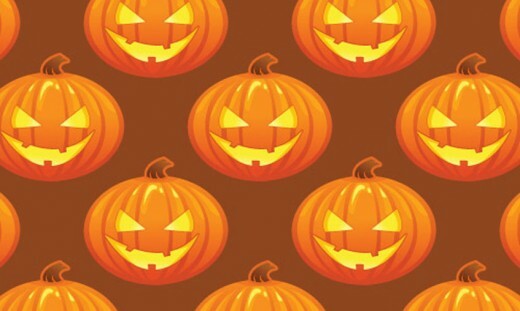 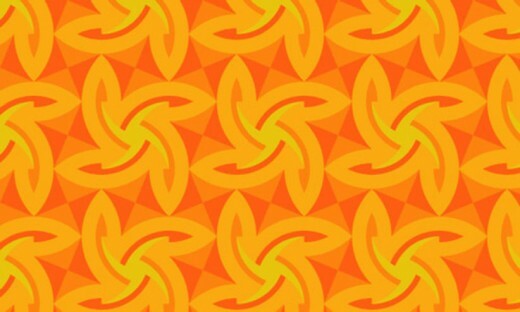 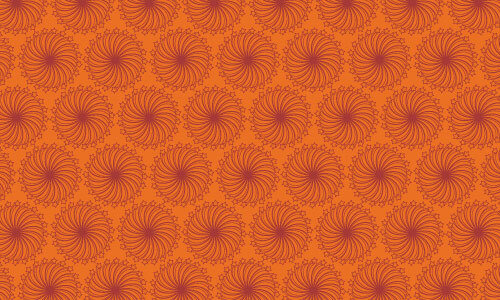 Today we’ve compiled a list of 20 free mind blowing orange pattern for backgrounds that will really look great on your websites. 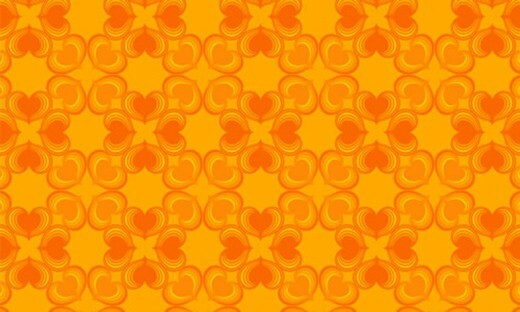 Feel free to browse through the entire collection.